The Last Supper: animated presentation of Jesus instituting this blessed sacrament. 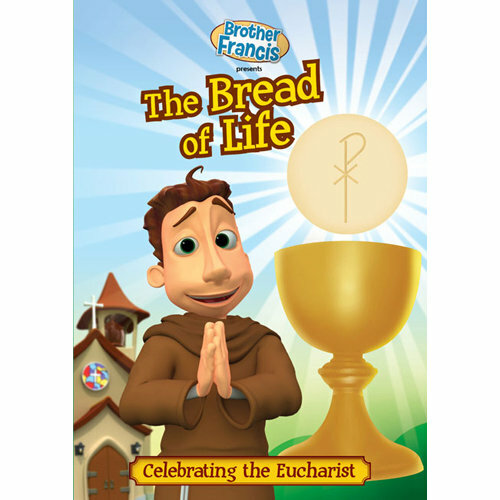 Brother Francis: The Bread of Lifeis an exceptional way to prepare children for their first Holy Communion. DVD has both English and Spanish audio tracks.